The FFRF asks the Pope to “stay away from Green Bay”; tells a praying police chief in Birmingham to cease and desist; and chastises Florida schools for mingling with a local church. After hearing “The Stay Away Pope Polka” and “The Salt Lake City Blues,” we talk with FFRF’s 20,000th member, Ken Knighton, a former Mormon from Utah. Then, interviews with the authors of two new, well reviewed books on the history of atheism. One looks at where people in the post-Christian West have turned for meaning in their lives while another argues that the modern world as we know it would not have been possible without the atheism.Historian Peter Watson’s book, The Age of Atheists: How We Have Sought to Live Since the Death of God, chronicles how Western scientists, philosophers, and artists have worked to draw meaning from our lives since Nietzsche famously signed God’s death certificate. He’s interviewed by the hosts of the Atheist Talk podcast, produced by Minnesota Atheists. Then, historian, journalist and professor of Media Studies at New York University Mitchell Stephens discusses the thesis of his new book, Imagine There’s No Heaven: How Atheism Helped Create the Modern World, with Brian Lehrer on the Brian Lehrer Show produced by WNYC. 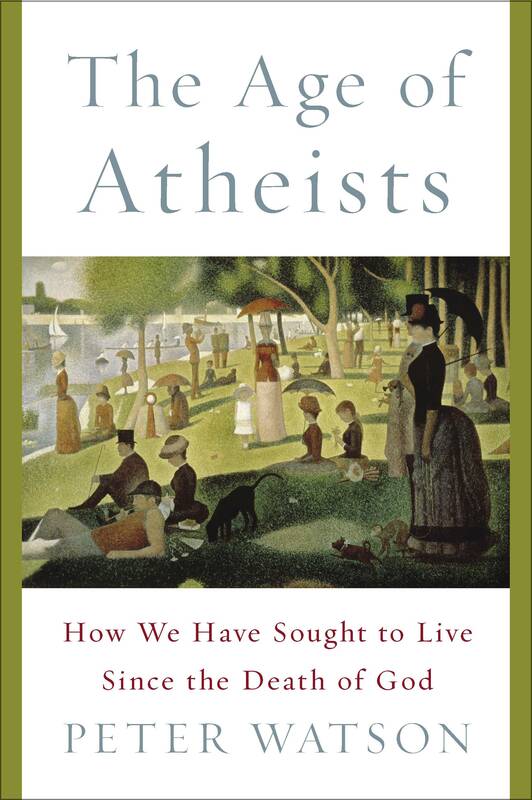 Mitchell makes the case that the revolutions in science, politics, philosophy, art, and psychology at the foundation of modernity would not have been possible without courageous atheists.